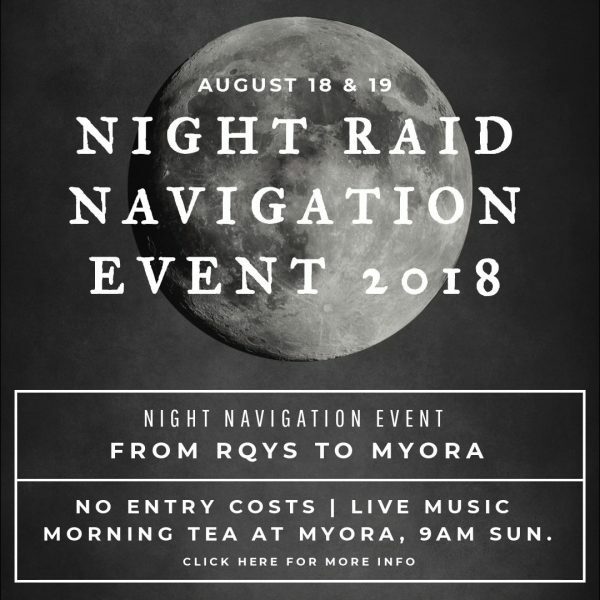 The 1st RQYS Night Raid is approaching fast. We have 11 registered entries so far with another 4 boats that will attend the gathering at the Myora anchorage. Please see attached schedule of registered attendees. I think 10 -15 boats is a good place to start so we have a successful event on its way. Please spread the word. It’s not too late to register. Please note that I have tentatively allocated starts times. These will change as the numbers change and a final start time will be issued on the day at 4:30pm at the event briefing. Please also note that sundown is 5:27pm with last light at 5:48pm. Any queries please do not hesitate to contact me. Otherwise I will see you at the RQYS lecture theatre at 4:30pm for the event briefing and start times to be confirmed.